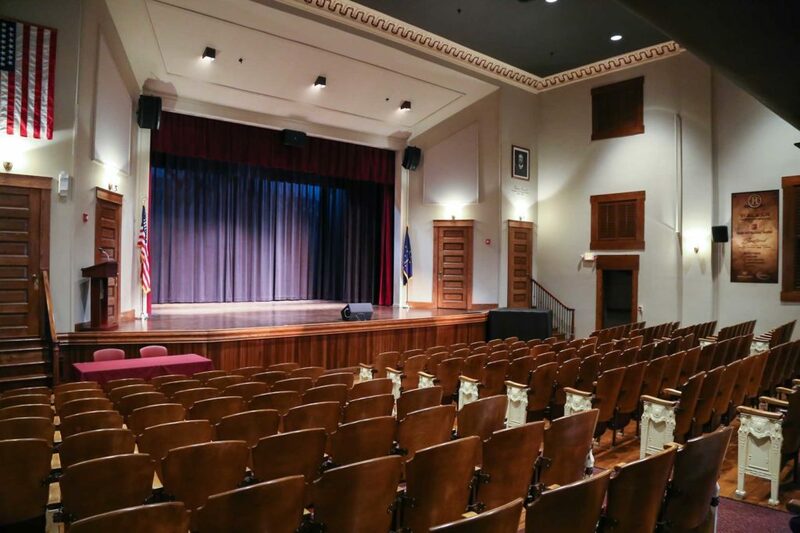 The Monarchs will be performing live 50s and 60s music at the Mitchell Opera House on April 20th at 7:00 p.m. The Monarchs started in an era full of sock hops, teen clubs, and AM radio. If a group had out a record it was possible to receive airplay. The Monarchs’ first recording, “Over The Mountain;” in 1962 was the first step in establishing what has become an unprecedented reign over Louisville’s pop music. The SAMBO Agency (later to become Triangle Talent) soon signed these eager young men. Their second single was James Brown’s “This Old Heart.” This danceable, up-tempo number backed with, “Till I Hear It From You,” a soft romantic song written by Louisvillian, Charles Woodring, introduced the lasting Monarchs’ sound. Released on the JAM label, it quickly soared to the top of both WAKY and WKLO’s charts. By the spring of 1963, The Monarchs had established their name regionally as well as locally. The Monarchs traveled all along the East Coast, playing at every event from teen dances to grand openings for shopping centers. They appeared on radio and TV shows, such as the Bob Braun Show. Each appearance earned them invaluable experience and won them new fans. The travel was paying off. 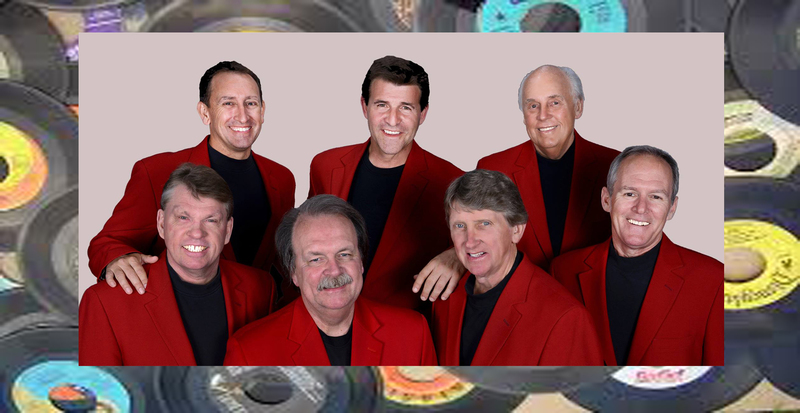 “Look Homeward Angel” went to #1 in 17 major markets and was breaking into the Top 10 throughout the country.The Monarchs appeared in concert with some of the biggest national performers of the time including Del Shannon, Jay and the Americans, the Beach Boys and Glen Campbell, Bo Diddley, Johnny Tillotson and Dee Dee Sharp. The group is still together after all this time and will be performing a variety of 50s and 60s music at the Mitchell Opera House! Click her to listen to the Monarchs!